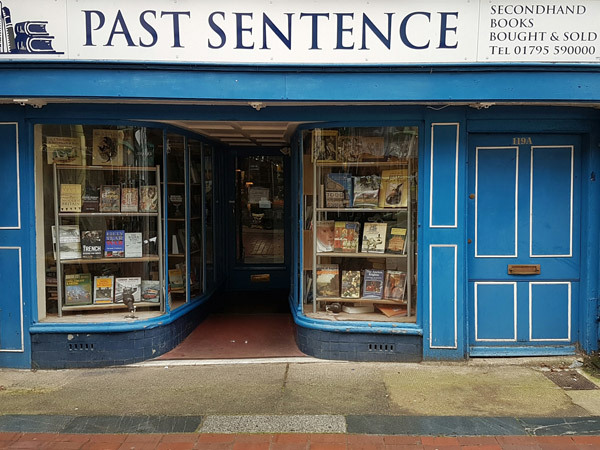 Past Sentence is an independent family run bookshop offering an impressive selection of secondhand books in central Faversham. 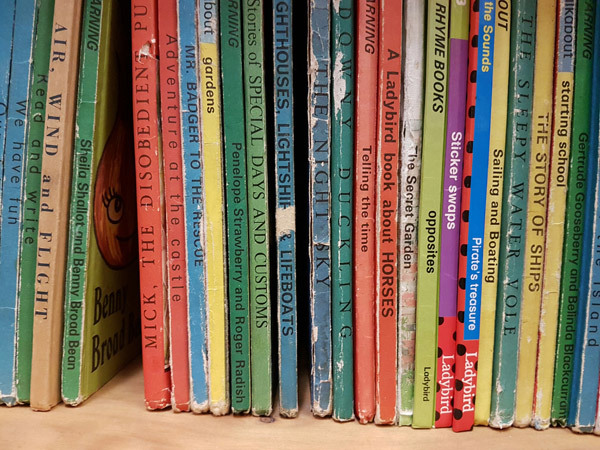 We buy and sell a wide and varying range of subjects and genres in our continually changing stock. 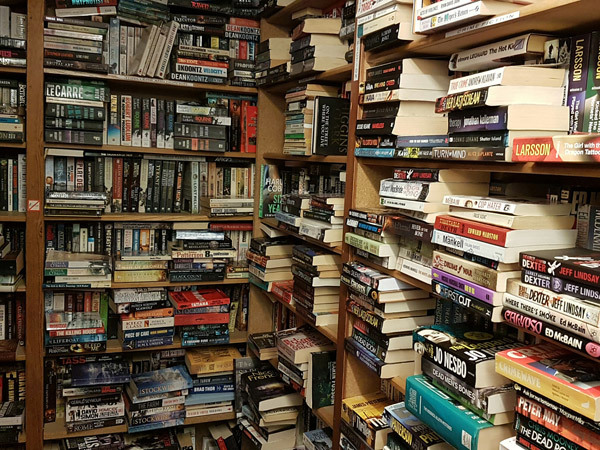 We welcome visitors to browse our shelves at their leisure with numerous subjects, fact, fiction and fantasy, and we try to have something for everyone.